This new commentary by Buddhist teacher and author David Brazier draws back the curtain revealing the deeper meaning of the text in language that will be as transparent to the general reader as it is informative to the specialist. Genjō Kōan is the most important chapter in Zen master Dōgen’s principal major work, the Shōbōgenzō. Although Genjō Kōan has been translated into English many times, and is familiar to Buddhists both east and west, it is still not well understood. 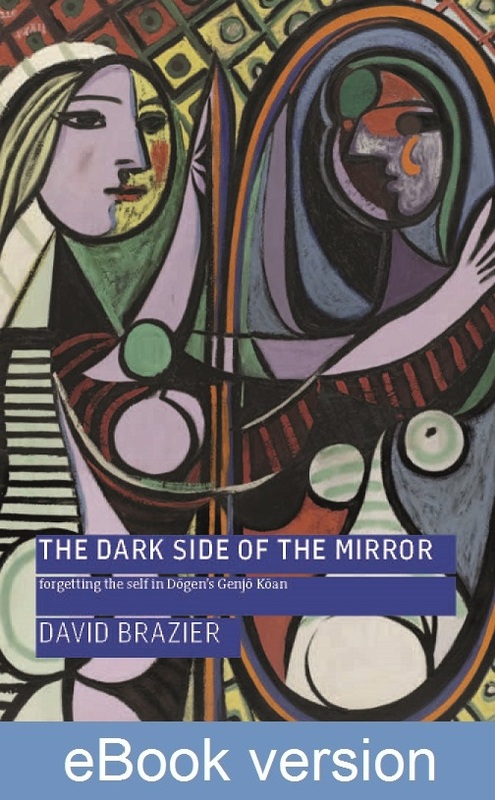 This new commentary by Buddhist teacher and author David Brazier draws back the curtain revealing the deeper meaning of the text in language that will be as transparent to the general reader as it is informative to the specialist.